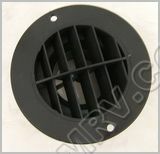 Vents and related parts : Out-of-Doors Mart!, More Airstream Parts on-line than anyone! 10-2518 Battery Vent Cover Square. 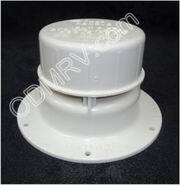 This is the polar white square battery vent cover. It is used on many RV's. See pictures below. 10-2518B Battery Vent Cover Square Black. This is the black square battery vent cover. It is used on many RV's. See pictures below. 682183-03 Vanvent Screen Ventline. 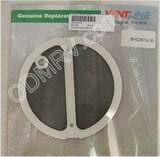 This is an OEM Ventline part. 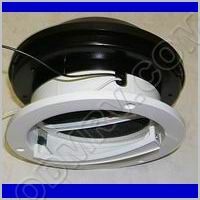 It goes in the round bathroom vents. See pictures below.